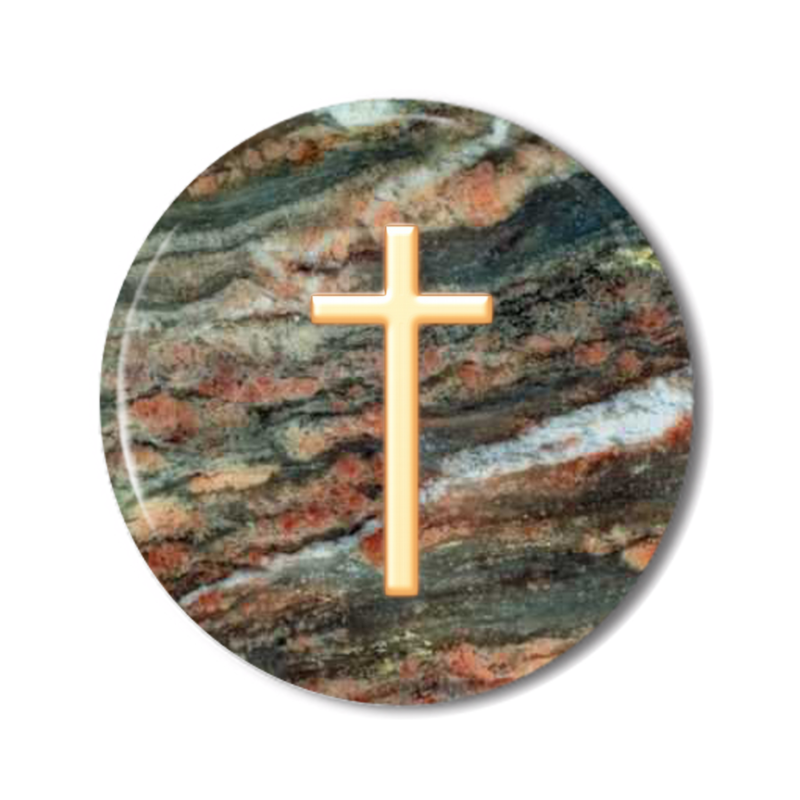 This is clip art I made while playing around with button designs… click on image to open the media file so you can save it at full size. The background is transparent. The edges are not crisp and clean. It is like surrounded by a little glow, which worked fine for making button magnets. 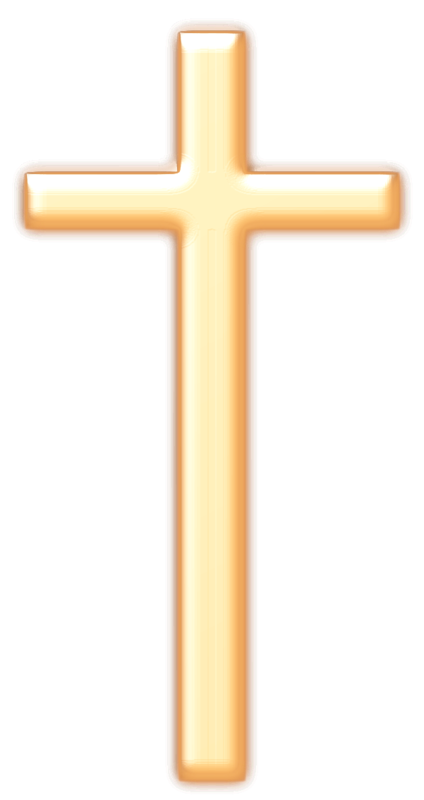 Copyright restrictions: The cross image is free clip art… free to download, free to use… the only restriction is you cannot legally sell this clip art AS clip art.